Facebook does not care much about sad incidents in Pakistan. 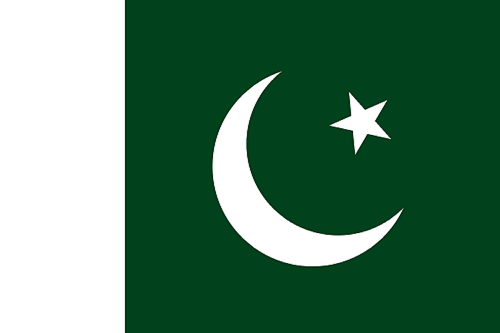 Here you can add Pakistan flag to your display pictures. You just need to upload your picture, and you will get the DP with flag that you can use on Facebook or any other profile. Note: Once you see the image with flag, you can right click and go to "Save image as..." to download it.